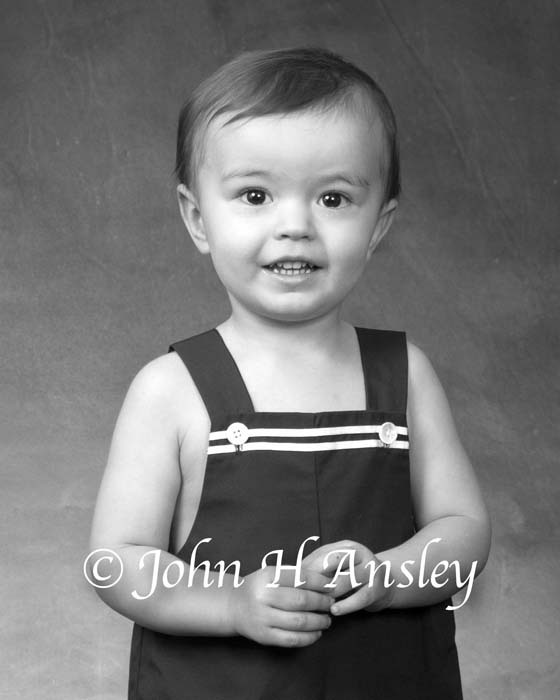 Take advantage of all those wonderful ages of children with beautiful portraits. 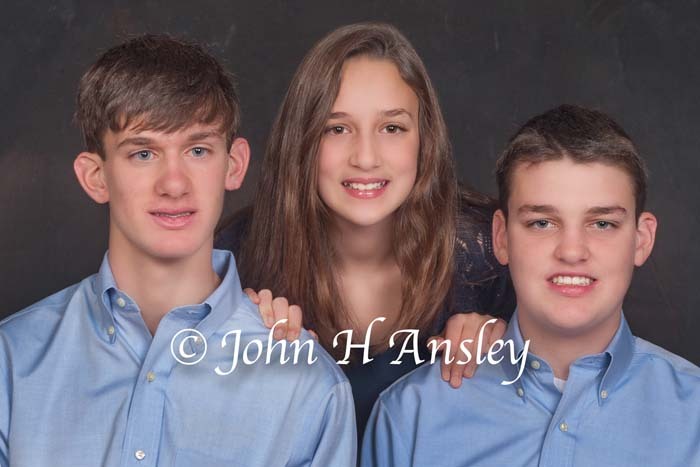 Whether it is the beauty of the new born, the quirky personality of the teenager or elegance of the young adult, you will want to keep all those moments of their lives close with portraits. 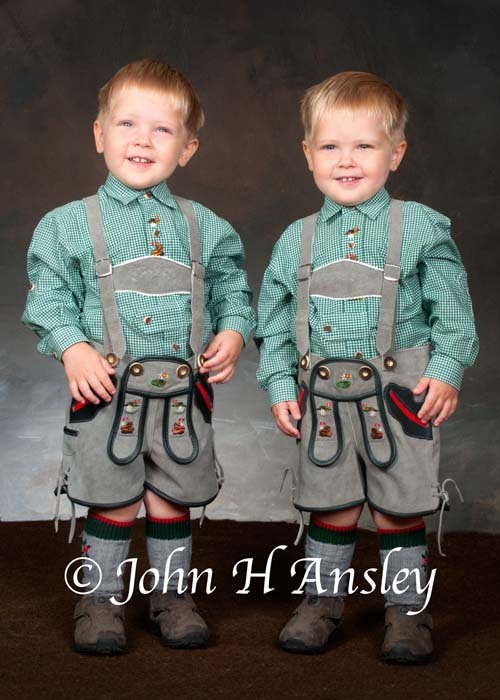 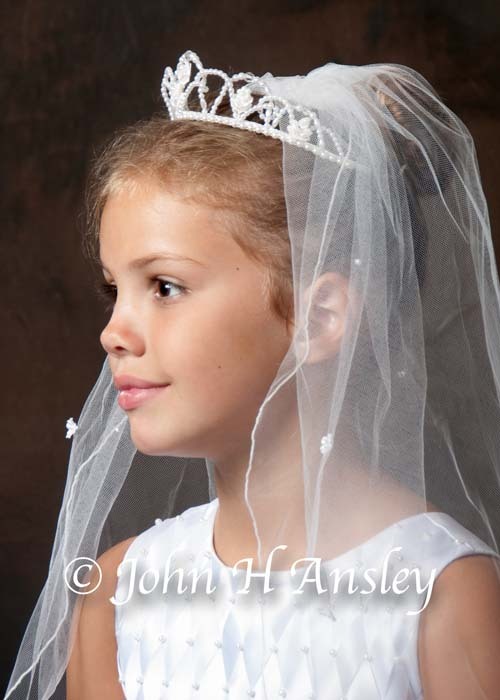 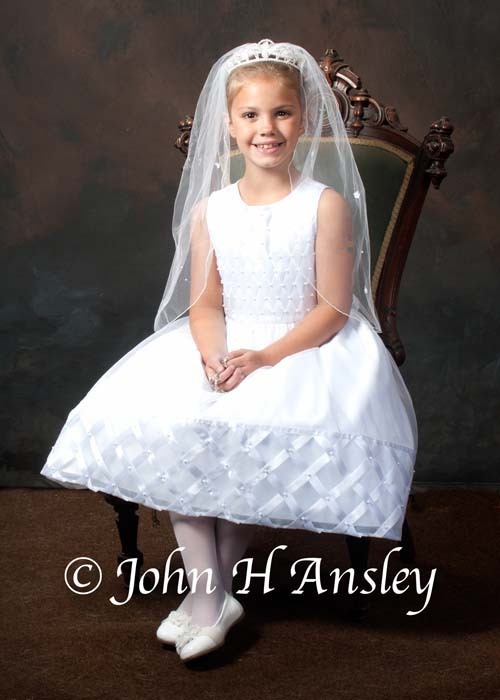 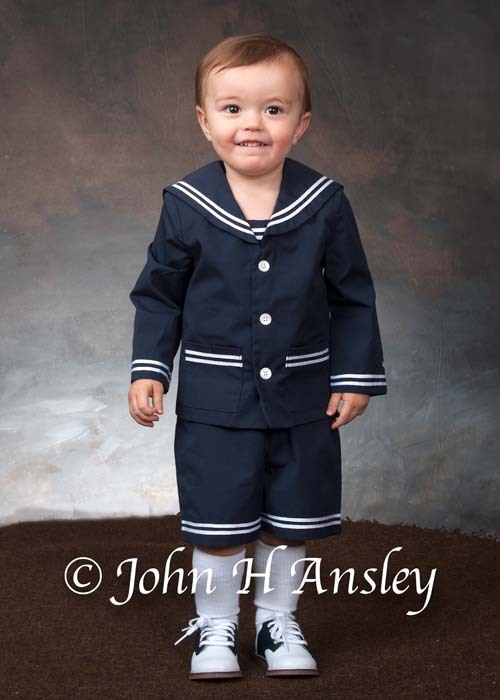 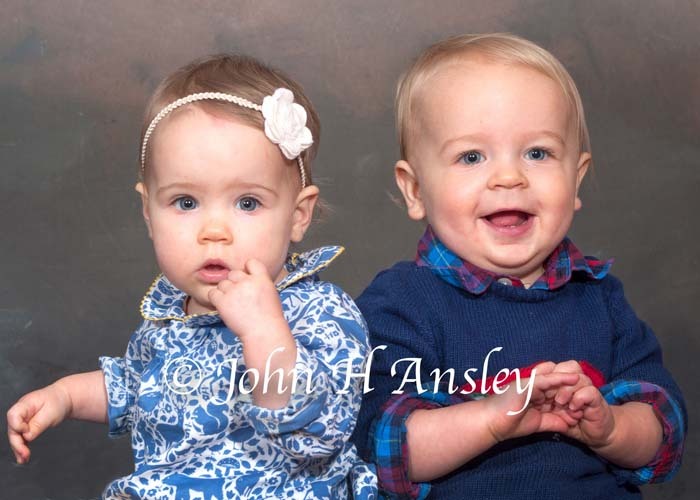 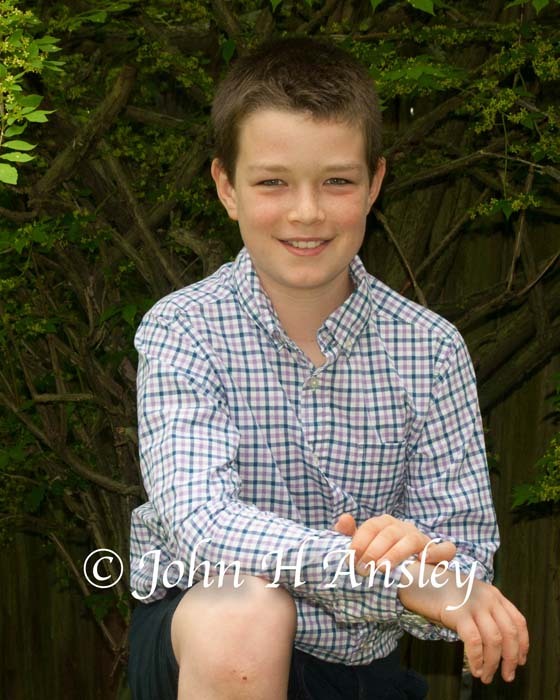 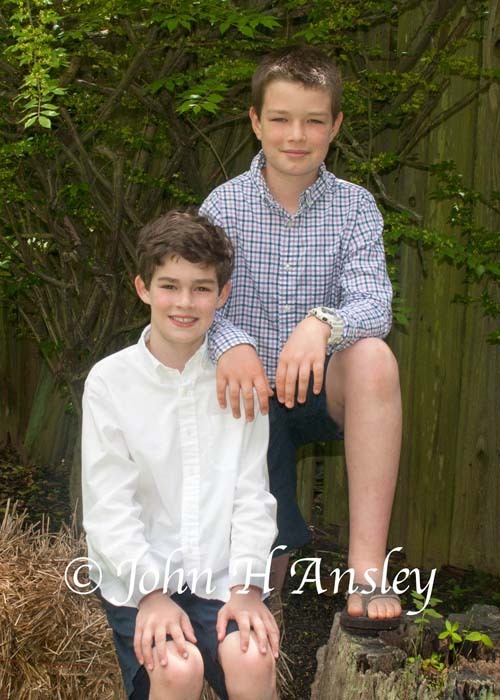 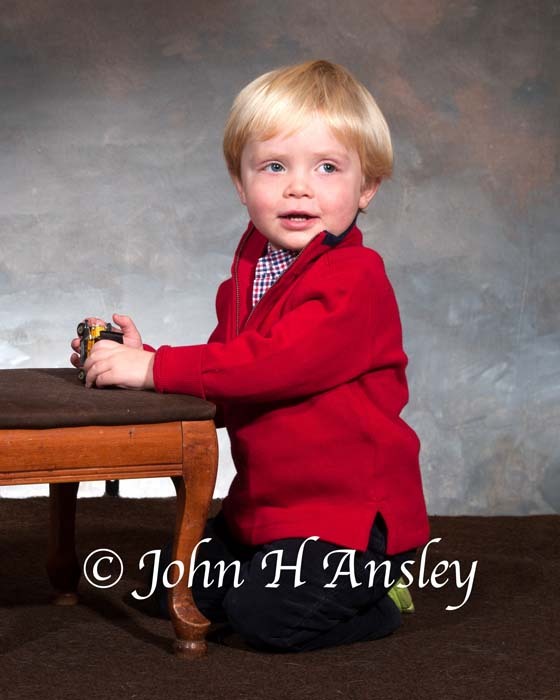 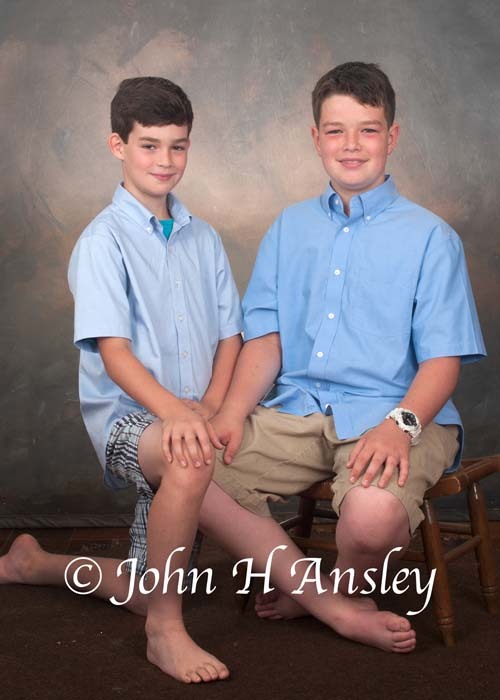 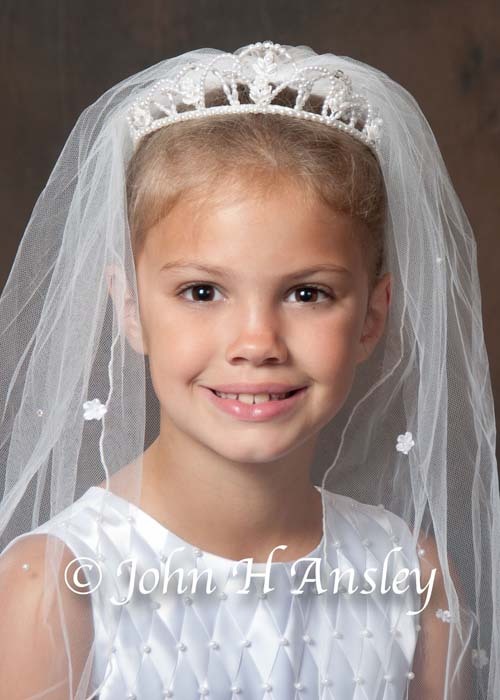 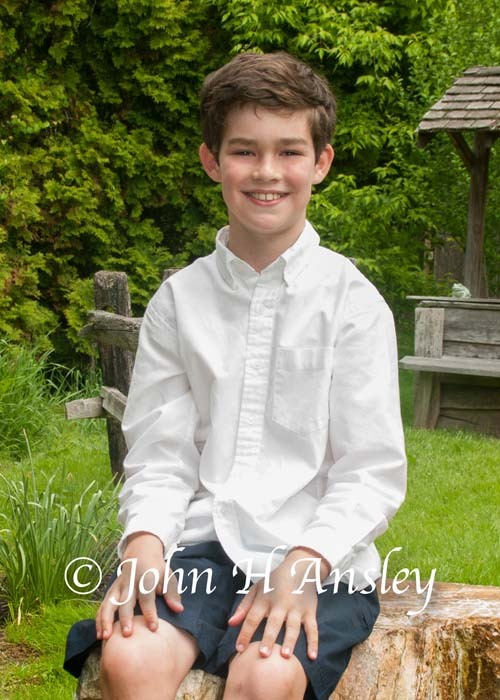 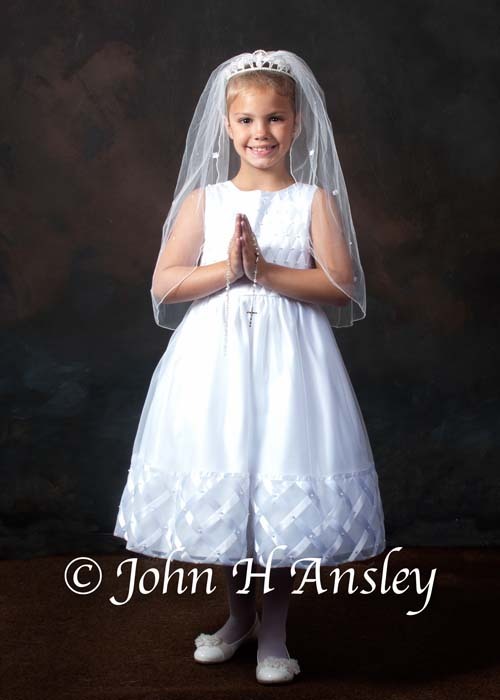 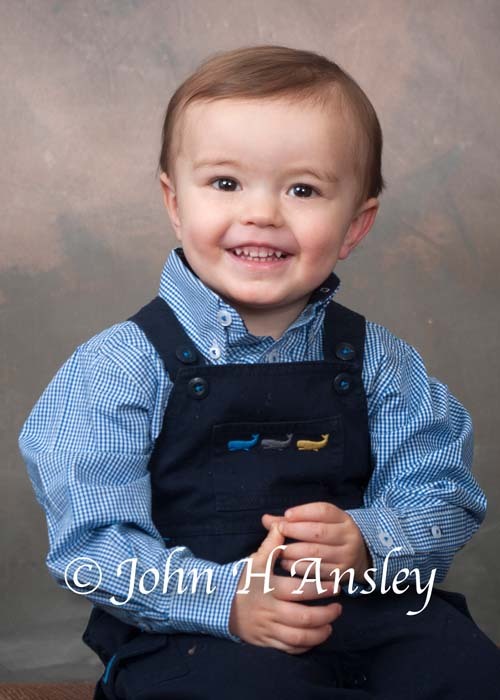 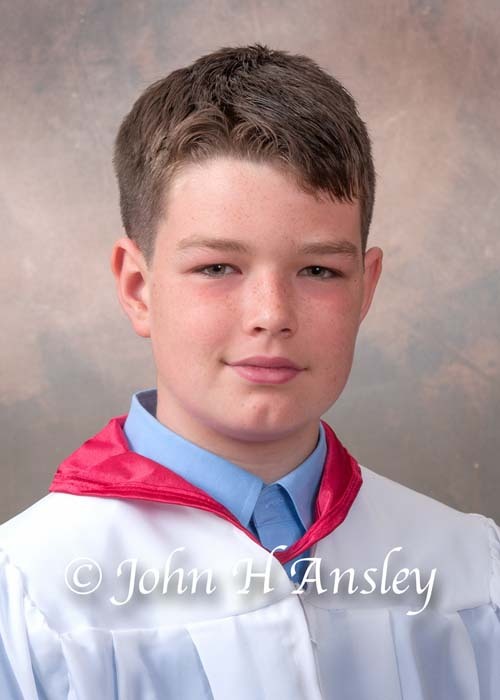 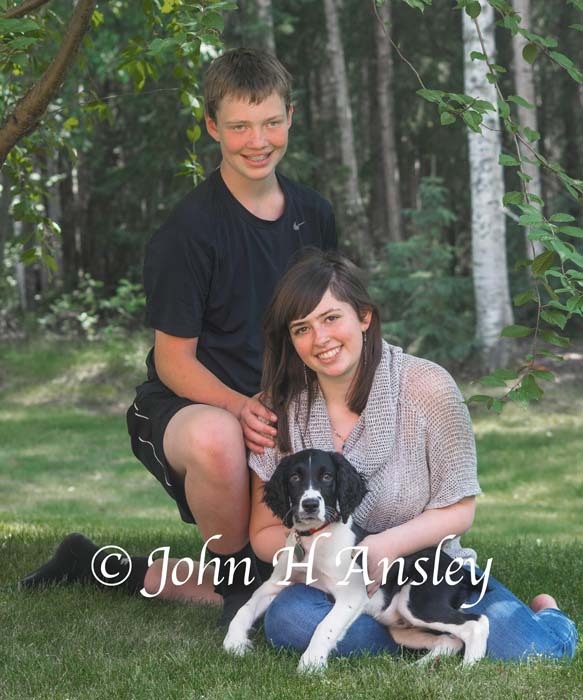 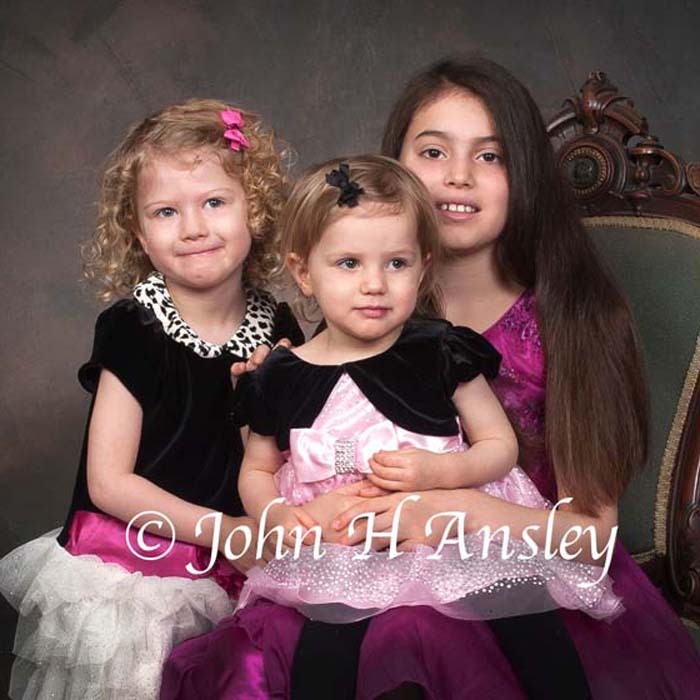 A visit to the photographic studio of John H. Ansley will give you the opportunity to enter the world of fine art portrait and landscape photography whether for your family or yourself. 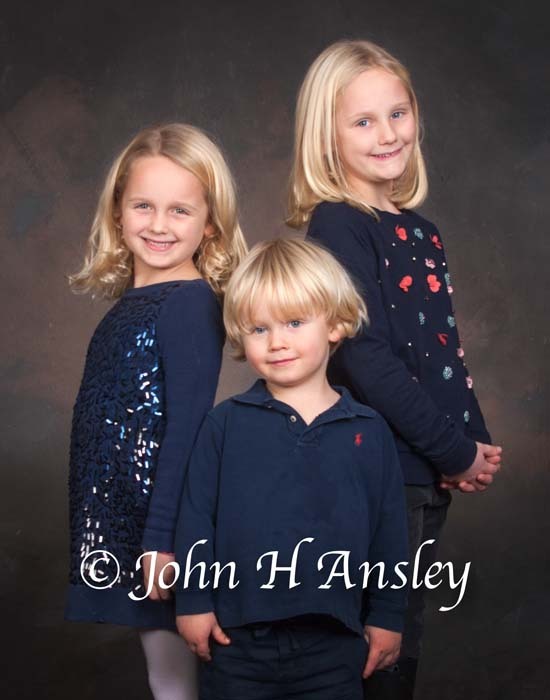 Portraits and fine art scenic landscapes by John H. Ansley are enjoyed throughout the Delaware Valley and hang on walls in homes and offices throughout the world. 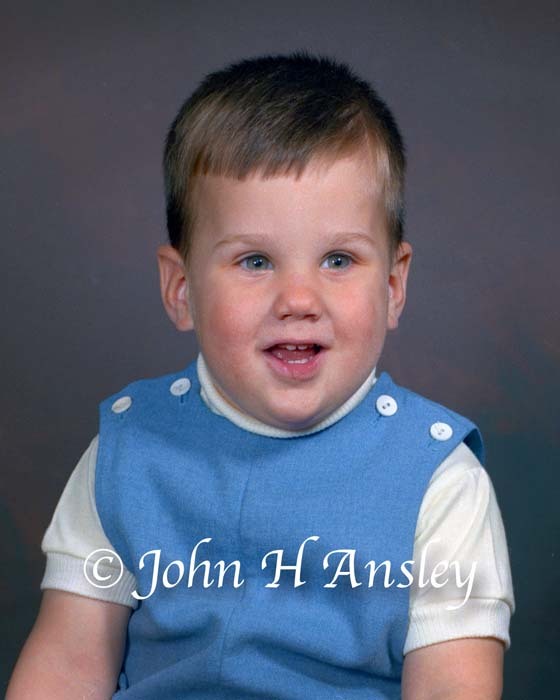 John H. Ansley has an innovative studio that has spanned the history of photography from flash powder through film to the modern age of digital photography. 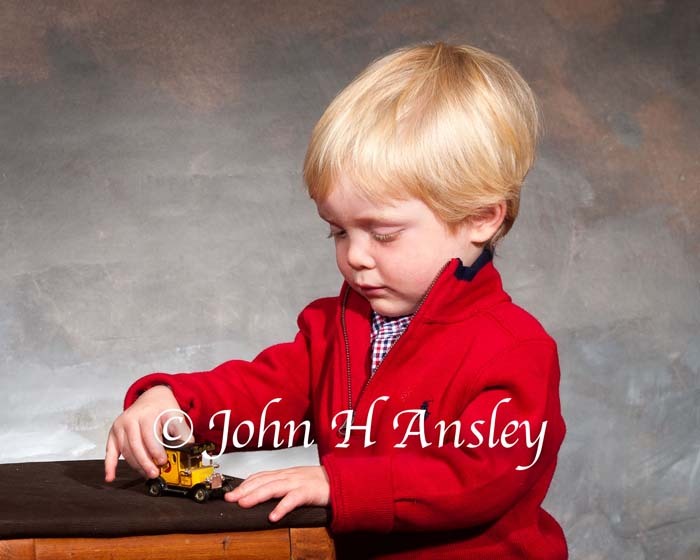 The John H. Ansley Studio handles, in house, the whole photographic process from capturing the image to the creation of the fine art of printing and finishing the photograph. 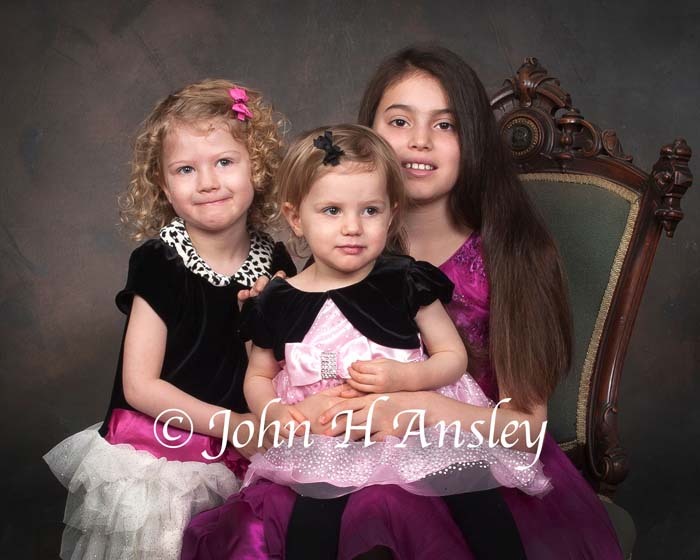 Take advantage of those years of experience and craftsmanship to have a fine portrait of your family, children, or a scenic piece of art for you to enjoy for years to come. 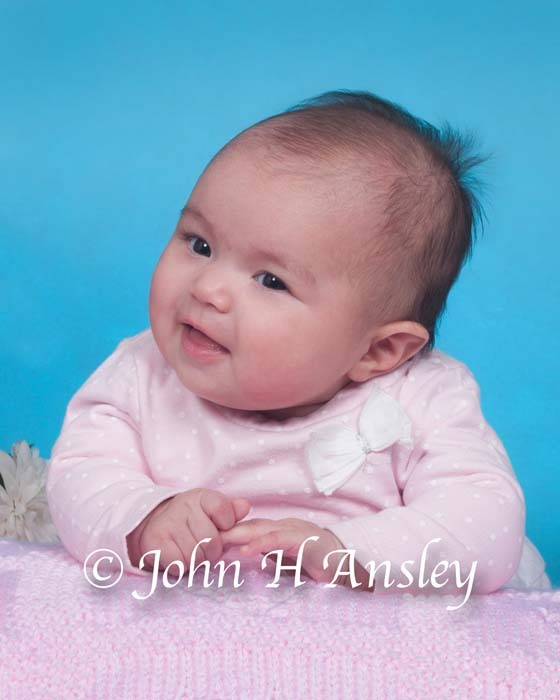 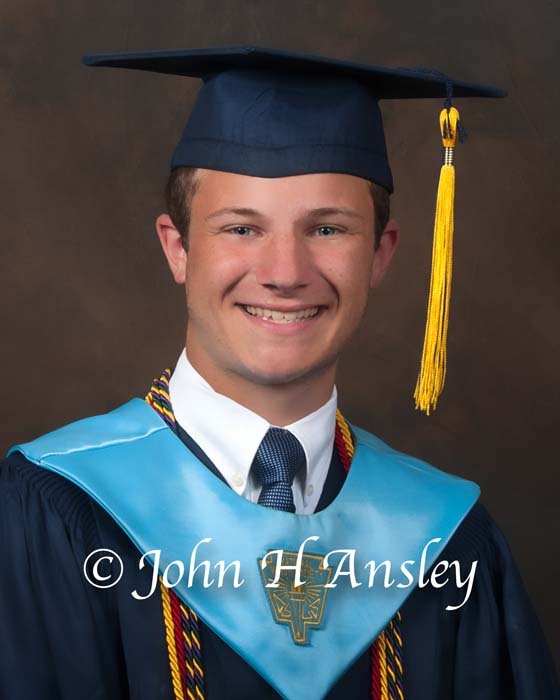 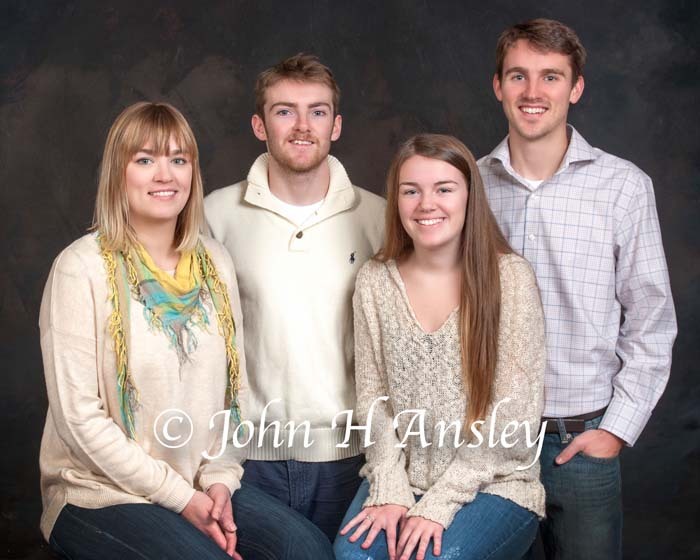 © John H. Ansley Photography, All Rights Reserved.